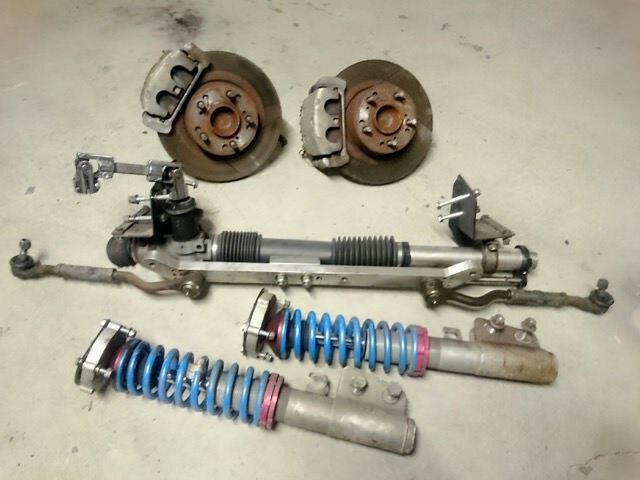 Selling an RRS complete front end kit for an XK-XP Falcon, used for around 15000km. 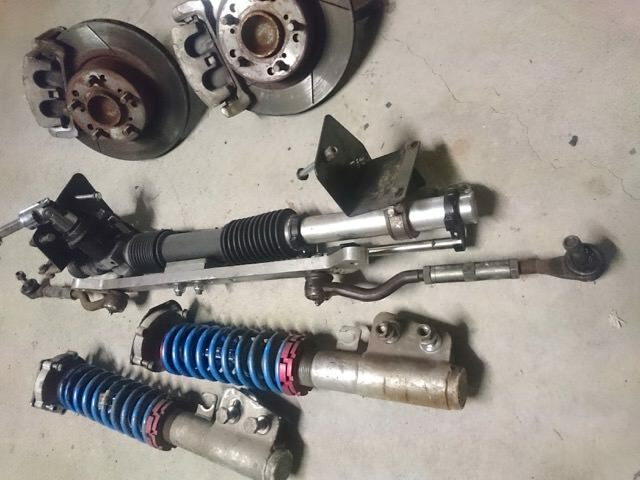 This kit bolts in to the original steering box, idler arm and shock tower mounting points - no welding needed. The stub axle is designed to fit the factory lower control arm (or you can use one of many performance LCAs available from the US designed for Mustangs). The modified steering shaft is not included, so you'll have to modify the bottom of your steering shaft to attach to the u-joint. The intermediate shaft attached to the rack has a 17mm DD u-joint. 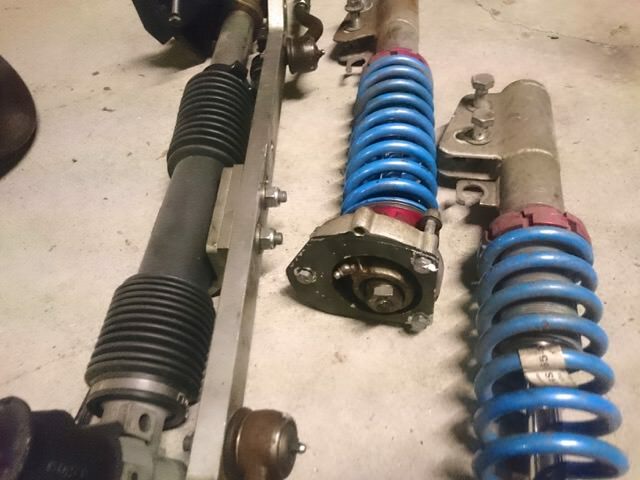 This kit will make your car handle better, but with the sharp steering and stiff springs it will feel like a different car. For the performance-minded driver. $3500 for the lot, will not separate.